This street is NOT a garage for these ugly little cars! Be more considerate. 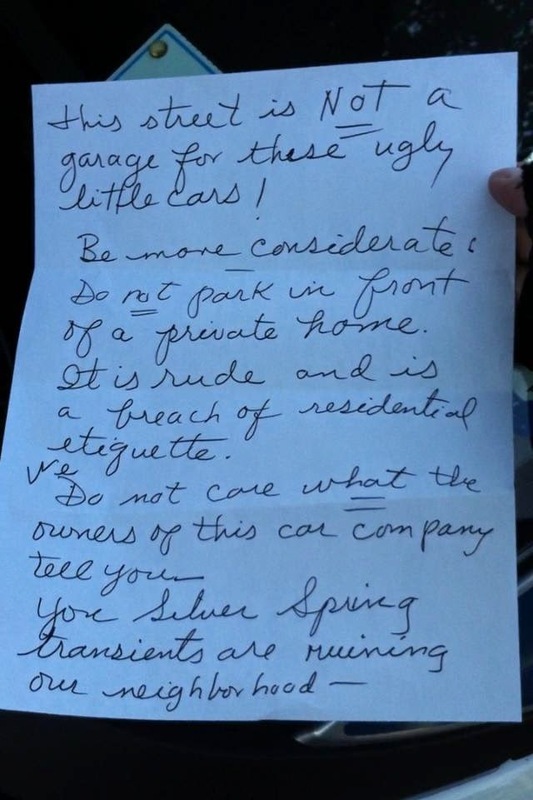 Do not park in front of a private home. It is rude and a breach of residential etiquette. We do not care what the owners of this car company tell you. You Silver Spring transients are ruining our neighborhood. Car2go users can can park the vehicles anywhere within the "home area," which includes all of the District (except the National Mall) and two small areas outside of DC, at Tysons Corner Center and National Harbor. As a result, many people who live in neighborhoods just across the District line, like Friendship Heights, Silver Spring, and Mount Rainier, often park their cars in DC and walk home. 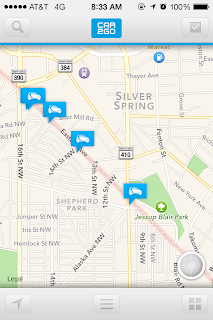 Map showing car2go vehicles lined up along Eastern Avenue between DC and Silver Spring. Screenshot from the author's phone. It's not illegal to park in front of someone else's home, but whether it's "rude" varies from neighborhood to neighborhood. In denser parts of the region, where the number of residents exceeds the available parking spaces, cars belonging to other people might constantly occupy the curb in front of one's own home. In low-density areas such as Shepherd Park, on the other hand, many people have come to expect that except for the occasional party, only their own family and visitors will park in front of their own houses. Residential parking regulations stop residents of Silver Spring and similar border communities from parking private cars for long periods near the border, but car2go creates a new legal use that doesn't fit into the established etiquette as residents of those neighborhoods see it. The ideal solution would be for car2go to expand its home area to include these surrounding communities. Company representatives have previously said they're planning to expand into Arlington and Alexandria. Expanding to closer-in parts of Maryland as well would allow car2go users to leave the cars in their own neighborhoods, and maybe even in front of their own houses. 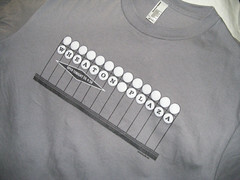 That's something that neighbors on both sides of Eastern (and Western and Southern) Avenue could agree on. 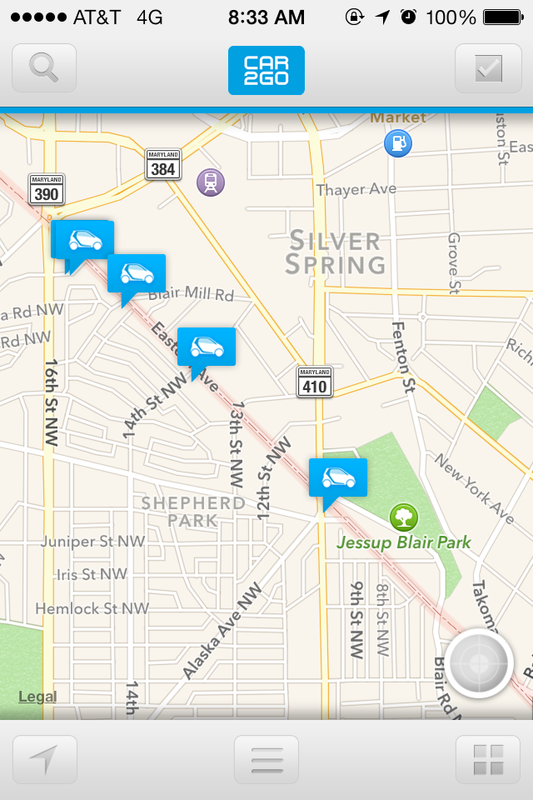 Are you saying that CAr2Go users can ignore neighborhood parking restrictions throughout the District? Wow. What a deal. Everybody else has to demonstrate they live in the neighborhood to avoid a ticket if they park too long. 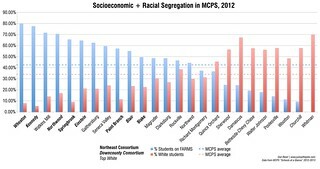 Why should these folks be privileged? Surely they could be issued an official card saying what zone they live in and have to display that card on the dash to avoid a ticket in their home zone. Then they could be treated just like everybody else in other zones.